Wow! Cabin living just outside the city. 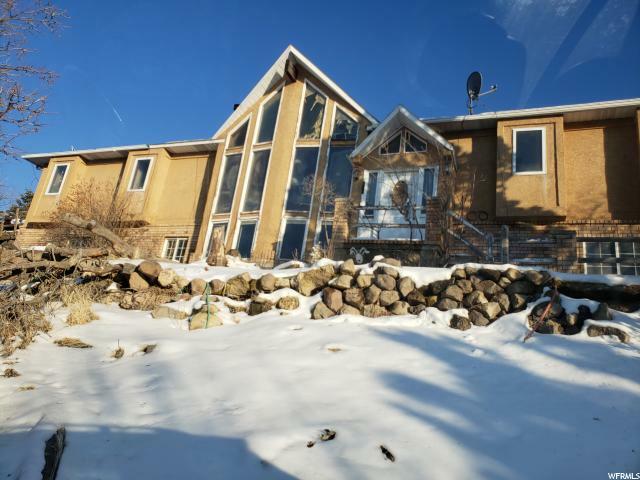 Enormous 2.5 acre lot edged by mountain stream. Separate barn for horses, toys, vehicles. Hot tub in private gazebo. Basketball court. Tons of deer and wildlife in the area. Beautiful home! Big back deck with amazing mountain views. Log wall interior is superb. Covered balcony off second floor. Soaring ceiling vaults. 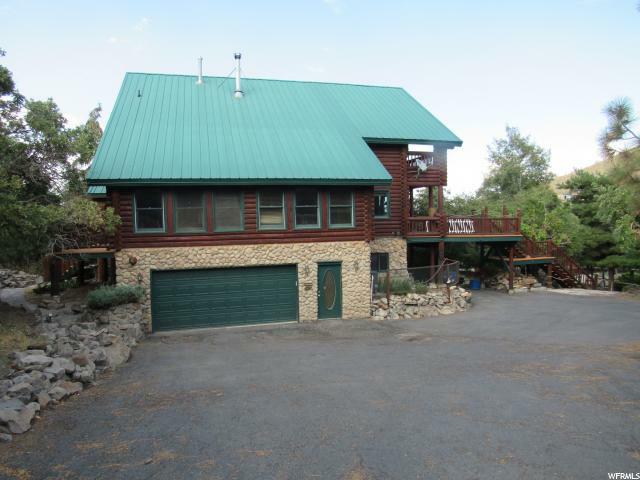 Large family room with log railings going upstairs. To view any home available on the MLS using your smart phone simply open the web browser and surf to www.bh-re.com then click 'Search by House #'. You can also scan the QR Code at the top of this flyer to display more information.